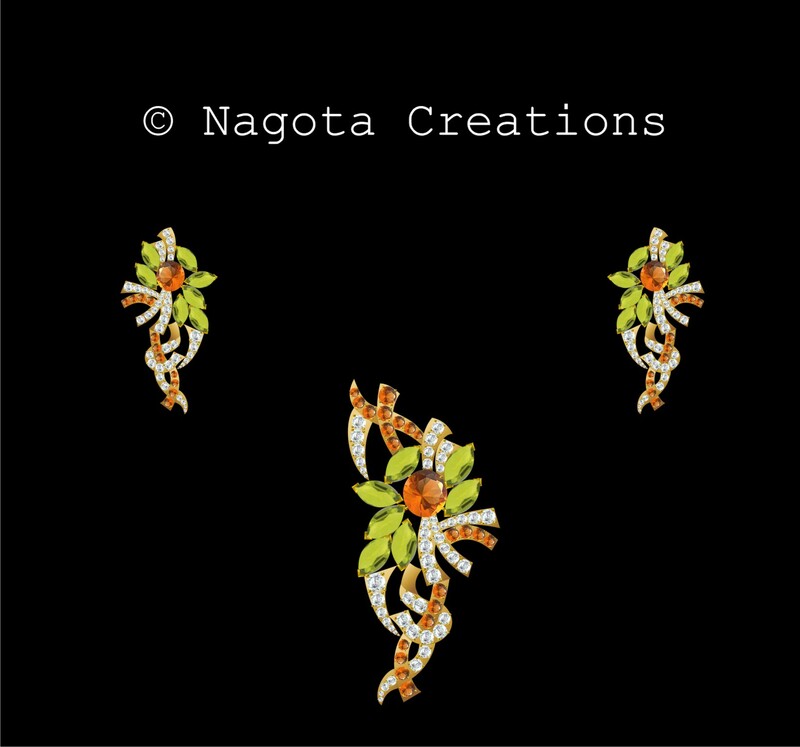 Here comes our last post for Gemstone Each Month Series (GEMS) December. We will be discussing on how to care for Ruby and Ruby Jewelry, so that it looks great always. But before that let me just summarize what all we posted about Ruby in GEMS December. We chose Ruby for GEMS to symbolize RED as December is HIV/AIDS awareness month. Ruby is hard but it is not advised to wear Ruby Jewelry while doing any rough work. While taking off Jewelry be careful that no pieces rub against each other in order to avoid scratching. Generally the only thing hard enough to scratch a ruby is another ruby (or sapphire) or a diamond, but you will still want to be careful with it, as it may be responsible for scratching something else (including metal) that it rubs up against. If you will be working around the house using chlorine bleach or some other harsh detergent, you will want to take your ruby jewelry off. These harsh chemicals can discolor or damage your jewelry mountings. Get your Jewelry inspected by the local Jewelry store or from where you buied, atleast once a year. Ruby jewelry or any other would tend to collect dust and soap behind the gem; use warm soapy water to clean it. Remember to always wipe dry your Ruby Jewelry with a soft cloth to remove sweat, oils or moisture before storing it. Ultrasonic cleaning is approved from time to time to keep the Ruby blushing red. Thats all we had in store for Ruby, we will be announcing our next month’s stone soon. Keep sending us your suggestions and feedback to info@jewelstruck.com. Rubies can be cleaned by using a simple solution of hot soapy water, or even rinsed off using detergent soap. You may also use a lukewarm solution of one part ammonia to six parts water. Be sure to rise the jewelry carefully if you use the ammonia solution. Those with a particular eye for care for their ruby jewelry may want to take a toothbrush and use it to remove small particles of dirt and grease from the stone or the setting. Though chemical agents are unlikely to have any effect on the ruby stone itself, they may be detrimental to the gold or silver setting of ruby jewelry and so should be avoided if possible. Avoid wearing jewelry around chemicals: If you will be working around the house using chlorine bleach or some other harsh detergent, you will want to take your ruby jewelry off. These harsh chemicals can discolor or damage your jewelry mountings. Take off your jewelry before becoming active: such as in sports or in manual labor using machinery. Though you are unlikely to damage a ruby in any amount of rough, physical play since they are so hard, the jewelry that the ruby is mounted in may be damaged and even bent, causing the stone to pop out and be lost. Have your jewelry inspected: At least once a year with the jeweler you bought it from. If you bought your jewelry online, you should be able to get an insured mailer in order to send it back to them, or take it to a local jewelry store and they should be happy to inspect and professionally clean your jewelry for you for a small fee. When you take your jewelry off: Be careful that no pieces rub against each other in order to avoid scratching. Generally the only thing hard enough to scratch a ruby is another ruby (or sapphire) or a diamond, but you will still want to be careful with it, as it may be responsible for scratching something else (including metal) that it rubs up against. Taking the time to properly clean your fine ruby jewelry and having it inspected at least once per year is the best way to ensure that you will have it for a lifetime and that it will possibly survive you to become a family heirloom for you to pass down someday to your loved ones. Rubies, like diamonds are a very versatile gemstone and may be worn on any part of the body successfully in order to accentuate and highlight your features. If you have had a particular ruby stone set in a ring, for example, you may later decide that you want to have the stone taken out of the ring and set instead in a necklace. Don’t be afraid to move your ruby around over the course of your life time, or better yet, buy a new ruby and allow the two of them to accentuate each other as well as you! I made this necklace for my niece for Christmas, it is a rose cut labradorite set in silver with black labradorite, labradorite, faceted emerald, oval emerald, faceted lapis lazuli and freshwater pearl beads. 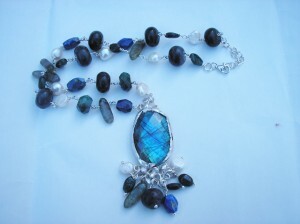 She loves it, it is very dark and rich in colours and this makes the pearl beads stand out. It was also her birthday on Christmas eve so I made her a ring as well, will be posting that later. 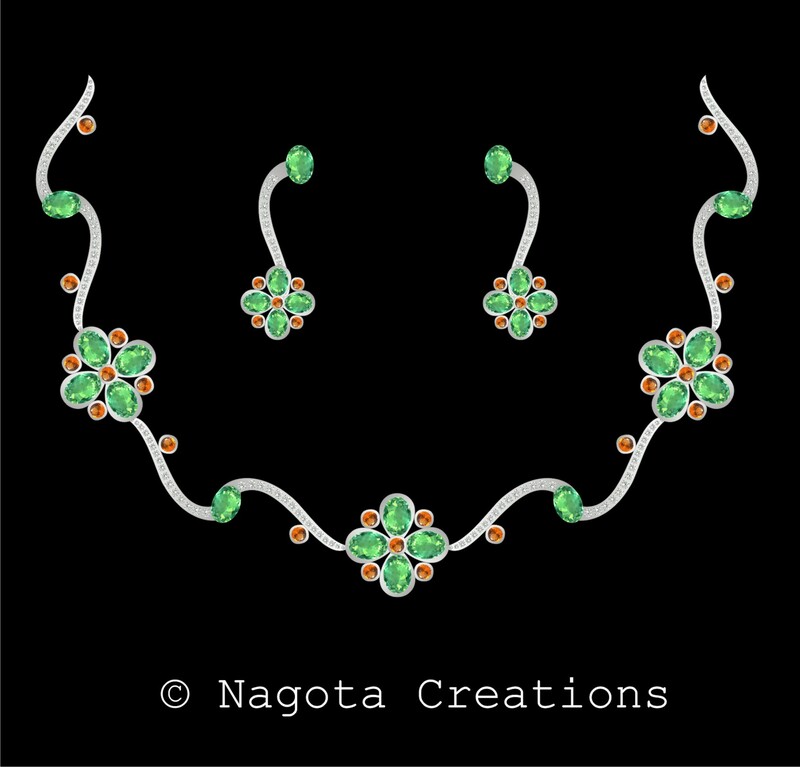 More jewelry by me on my website. Continuing with our December month’s Gemstone Each Month Series (GEMS) for Ruby, we would be talking about healing, mystical and magical properties of Ruby which are believed by many. The ruby is believed to get intensity into your life. A ruby helps you bringing clarity and wisdom to your world. It very well helps you choose your most productive paths, this gem will fire up your passions and keep you motivated. It supposedly guards you against harmful intentions. This gemstone can also shield you from psychic or physical attack. 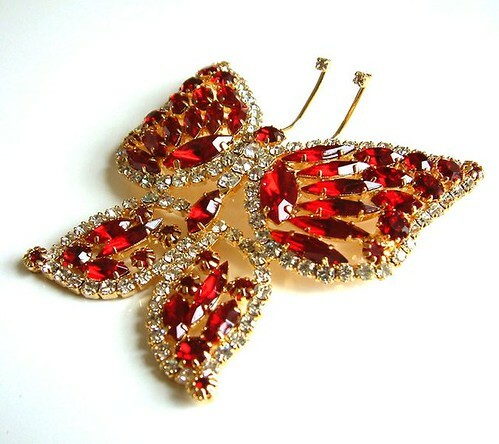 According to an ancient tradition ruby blesses your garden and protects it from nature disasters. It helps to promote lucid dreaming, sleeping with it would confront your demons and uncover the means to defeat them. 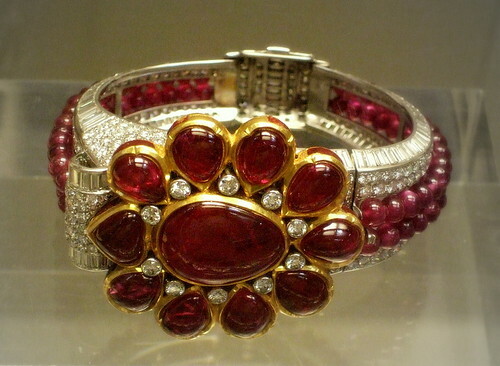 Dreaming of Rubies is also considered as a sign of an opportunity or money coming your way.